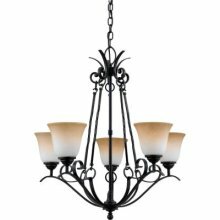 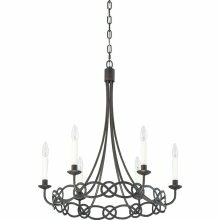 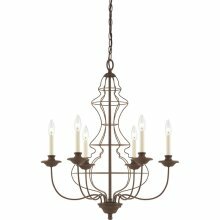 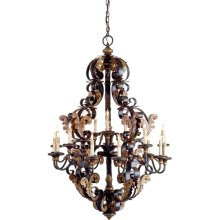 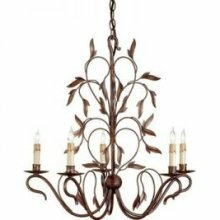 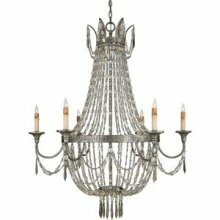 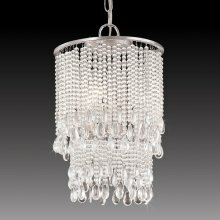 Currey 9379 ~ this is the most gorgeous chunky chandelier I think we've ever had! 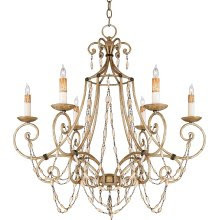 The embellishments on this #RSV5006AF chandelier look like necklaces. 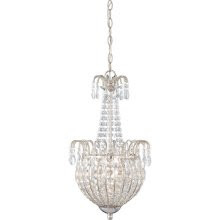 #RCE5006CS also looks like jewelry. 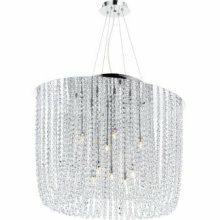 It's like a necklace for your dining room or foyer!